This first steps and onward journey teaching and discipleship resource will help you guide and shepherd new enquirers and experienced Christians explore what it means to travel through life with Jesus Christ. 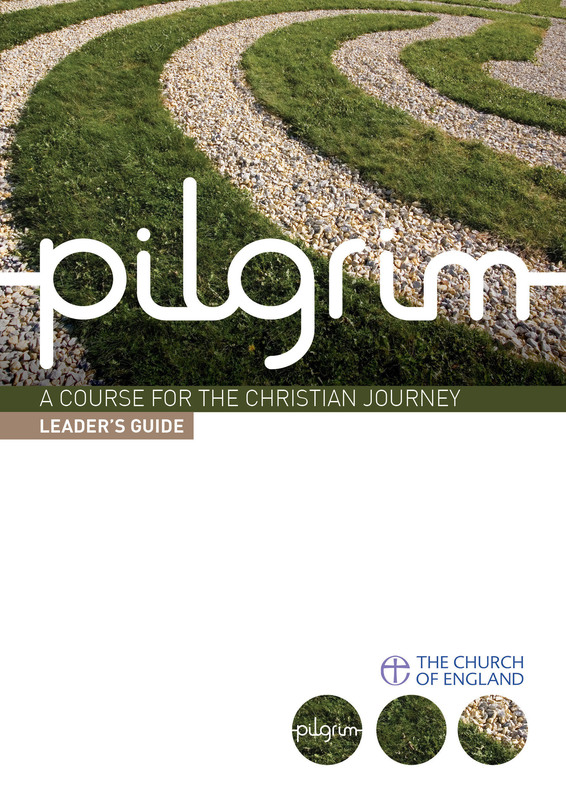 Created as a A Christian course for the twenty-first century, Pilgrim offers an approach centred on active participation rather than passive persuasion with enquirers encouraged to practice the ancient disciplines of biblical reflection and prayer, exploring key texts that have helped people since the earliest days of the Christian faith and belief. Focused on the Christian faith as primarily about relationship, 'Pilgrim' supports your ministry as you lay a foundation for a lifetime of discovering, learning and experiencing God's love revealed in Jesus Christ and what it means to be his disciple. Without making any assumptions of knowledge of the Christian faith, this four part can be used at any point on the journey of discipleship and by every tradition in the Church. Made up of two parts: Follow and Grow. Follow introduces the Christian faith for complete beginners, while Grow aims to develop a deeper level of discipleship in those who have turned to Christ. Each part consists of four short courses and a leaders' guide. Each short course contains six-sessions, supported by online audio-visual resources. All sessions combine a simple framework prayer, reflection on the Bible an article by a modern writer and time for questions . Pilgrim - Leader's Guide by Paula Gooder; Robert Atwell; Stephen Cottrell; Steven Croft was published by Church House in October 2013 and is our 5140th best seller. The ISBN for Pilgrim - Leader's Guide is 9780715143780. Be the first to review Pilgrim - Leader's Guide! Got a question? No problem! Just click here to ask us about Pilgrim - Leader's Guide. Pilgrim is a major new teaching and discipleship resource from the Church of England. It will help enquirers and new Christians explore what it means to travel through life with Jesus Christ. A Christian course for the twenty-first century, Pilgrim offers an approach of participation, not persuasion. Enquirers are encouraged to practice the ancient disciplines of biblical reflection and prayer, exploring key texts that have helped people since the earliest days of the Christian faith. Believing that the Christian faith is primarily about relationship, Pilgrim aims to lay a foundation for a lifetime of learning more about God's love revealed in Jesus Christ and what it means to be his disciple. Assuming little or no knowledge of the Christian faith, Pilgrim can be used at any point on the journey of discipleship and by every tradition in the Church of England. Each short course contains six-sessions, supported by online audio-visual resources. All sessions combine a simple framework prayer, reflection on the Bible in the lectio divina style, an article by a modern writer, and time for questions and reflection. 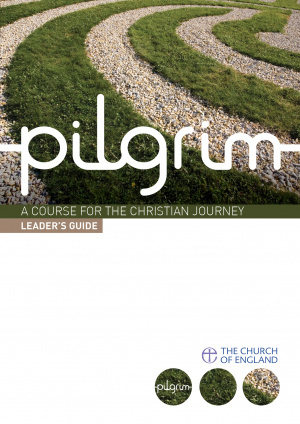 The Leaders' Guide explains the aims and approach of Pilgrim and offers advice and support for running the sessions. Christian faith and who is a skilled teacher. The courses in the Grow Stage are designed so that the group can lead and guide themselves with some external help and support. - living in God’s Church and in God’s world.